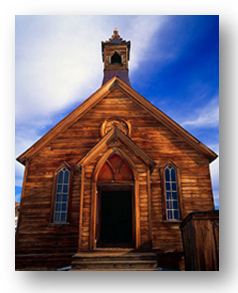 Alliance Business Capital proudly assists Religious Organizations with Church Financing from $1 Million up to $50 Million (smaller loans considered on a case by case basis). We currently work with Churches who have been established for a minimum of 3 years. To apply for Church Financing please download our Church Loan Application which contains a checklist of items needed in order to review your loan request. If you prefer you can start your loan request by completing the below online Church Financing Inquiry and an Alliance Representative will contact you.